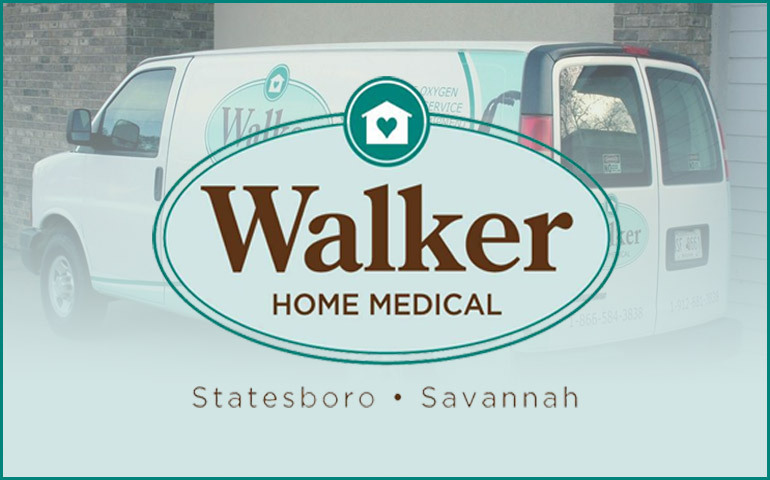 Walker Home Medical is independently owned and operated by Lindsay and Devra Walker of Walker Pharmacy, Inc. Our home medical division was started in 2004 at our Main Street Village location but now resides at our Northside Drive location in Statesboro. 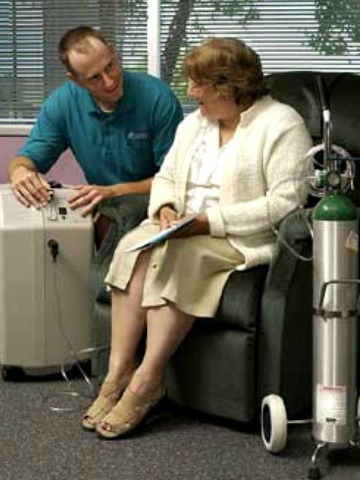 We offer a wide variety of medical equipment products and services for use in the home setting. 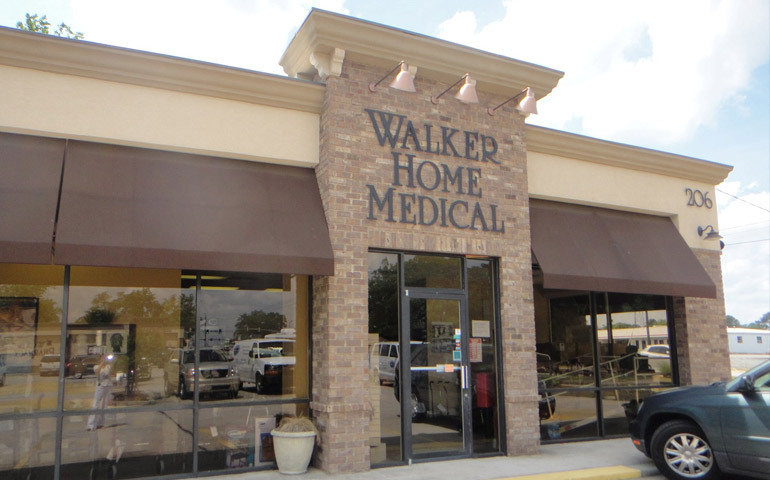 Walker Home Medical strives to provide quality patient care and superior customer service to all of our clients. We treat everyone with dignity and respect, giving each customer the individual attention desired to satisfy his/her needs. We provide 24 hour service 7 days per week via an after-hours on call system in which you reach a person employed by Walker and not an automated answering service. We accept most major insurances including Medicare, Medicaid, BlueCross BlueShield, United Healthcare and several others. 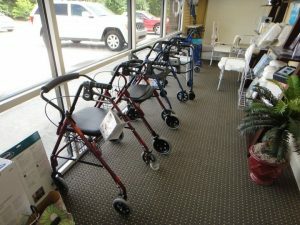 Walker Home Medical carries a full line of medical equipment for use in the home. These items are designed for use in the home setting rather that the hospital and are therefore slightly different than items used in the hospital. In order to get most of our equipment a prescription is needed from your physician along with medical notes justifying the medical need for such equipment. Some of the items we carry include hospital beds and support surfaces, wheelchairs and electric scooters, oxygen and respiratory equipment such as nebulizers, CPAP and BIPAP devices, lift chairs, walkers and much more! 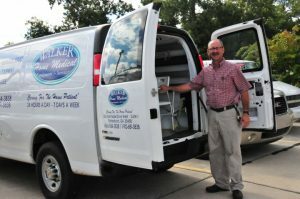 Our certified delivery technicians come into your home and set up the equipment and give you an in-person tutorial on the proper usage and care of the equipment. We have members of our staff who are on-call at night and on the weekends to assist you with any problems you may have or to answer questions that may arise. 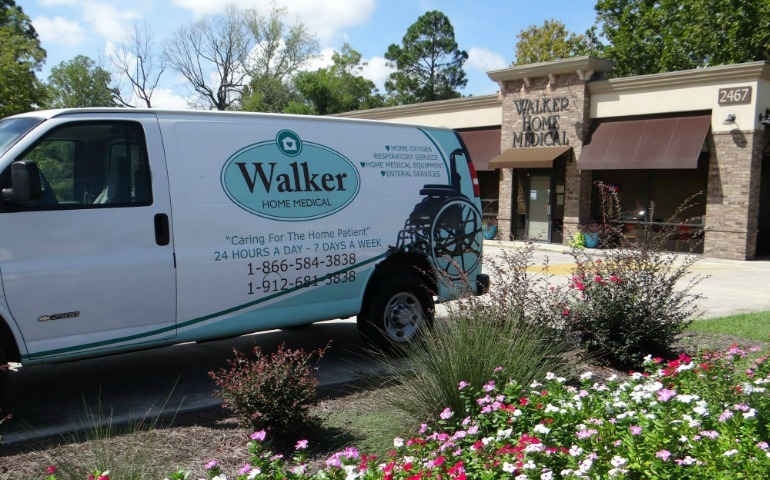 Walker Home Medical employs Respiratory Therapists to set up and assist patients with all of the respiratory equipment we provide. We carry nebulizers and suction machines for persons with asthma and bronchitis, CPAP and BIPAP devices for persons with sleep apnea and, oxygen concentrators and portable tanks for persons needing oxygen. 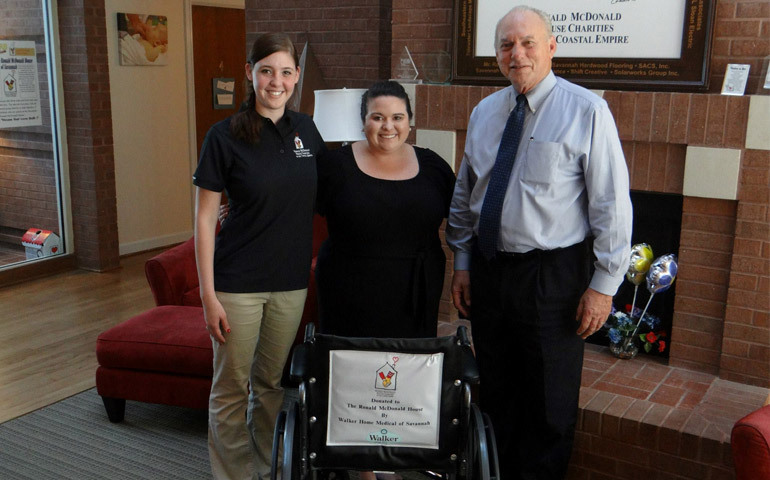 Our therapists demonstrate all equipment and try it out on you to get the best fit for your needs and to be sure you are comfortable with the equipment before you are sent home. For all CPAP/BIPAP patients we have a 30 day mask exchange program in which a patient may try several different masks until the proper mask is selected that fits your needs. This enables the patient to get the most appropriate mask interface to suit you so that you can use your equipment most efficiently. In addition, we have a follow up program in place in which we download your machines and forward the reports to your doctor to determine if any change may be needed in the pressure setting. 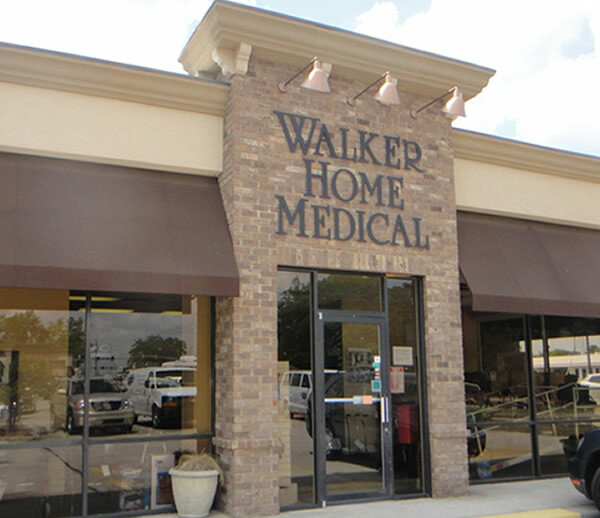 Walker Home Medical works very closely with all physicians and with our patients to satisfy the medical needs of the patients.